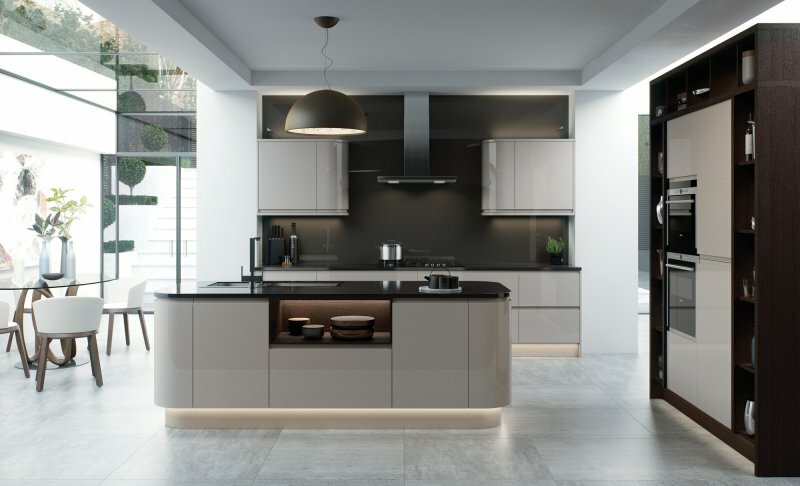 Hampshire Kitchens has more than 38 years experience in designing and installing modern kitchens for our exacting clients. 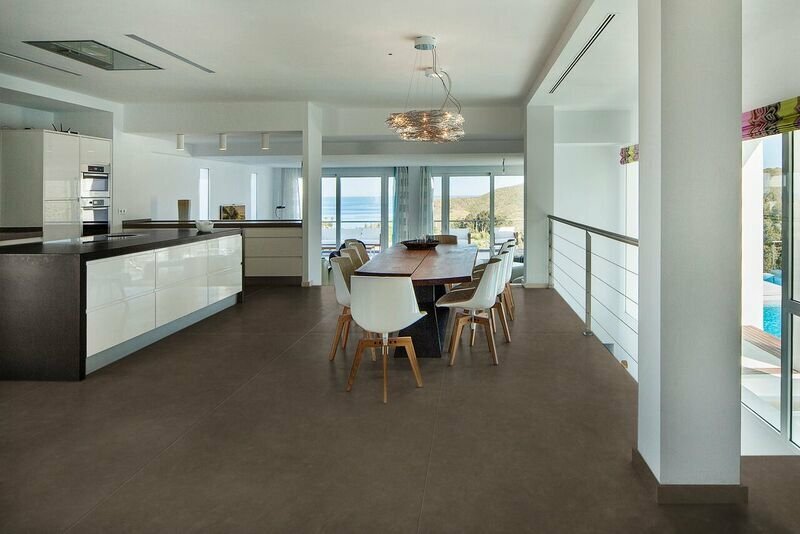 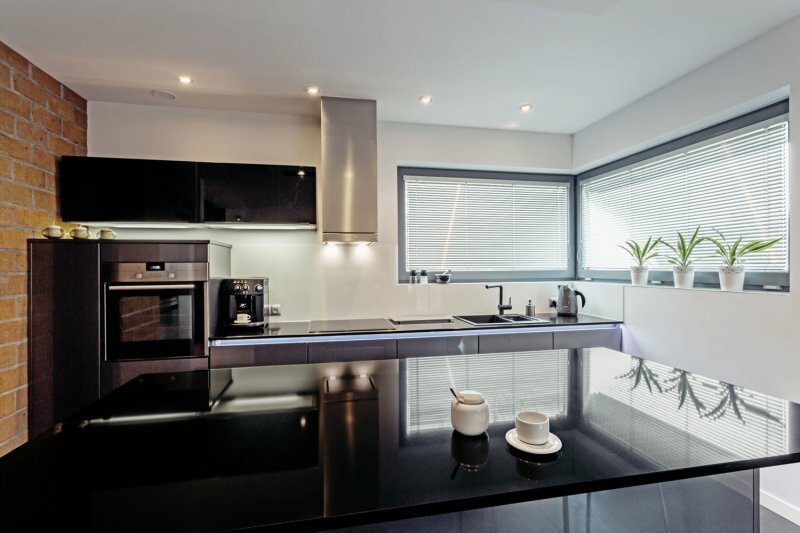 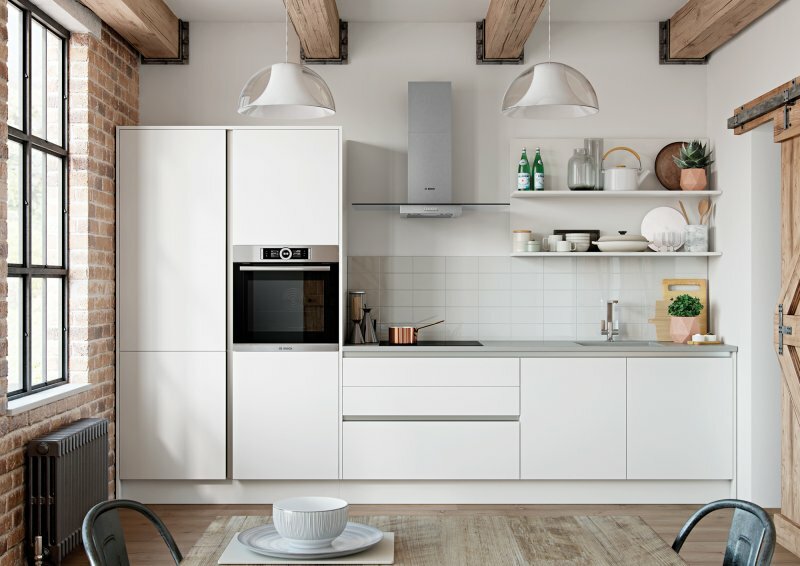 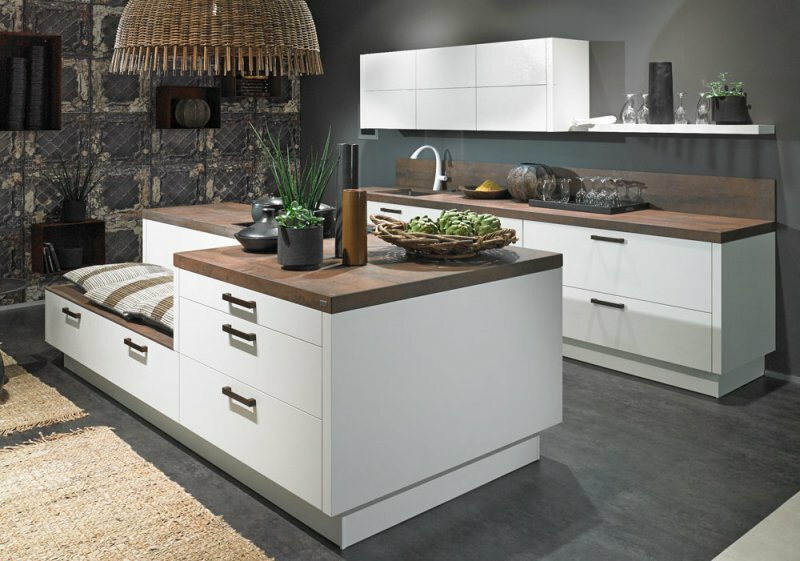 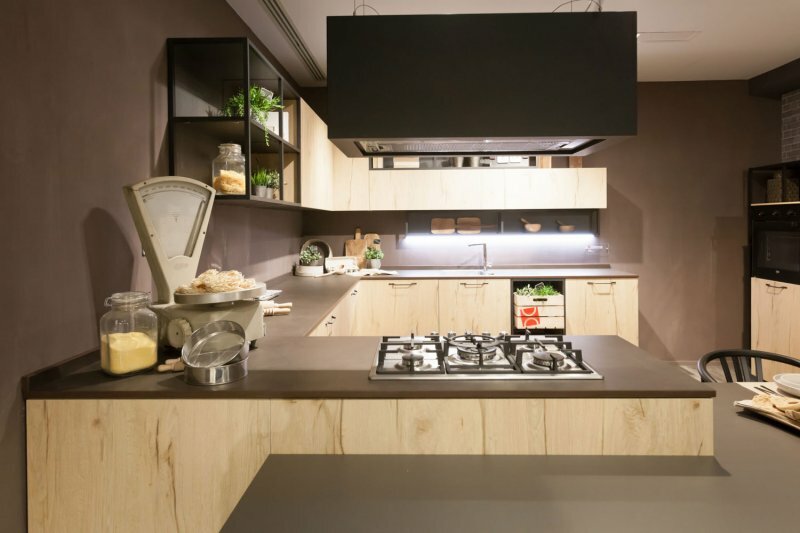 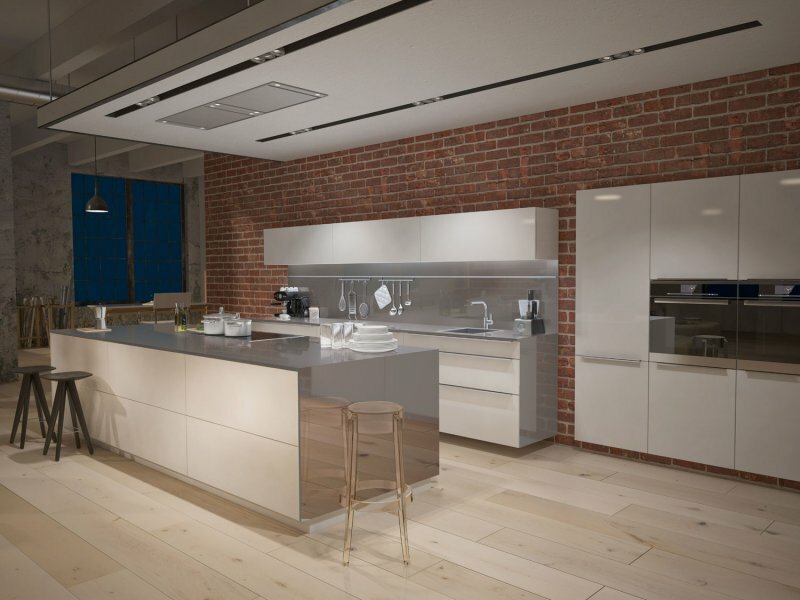 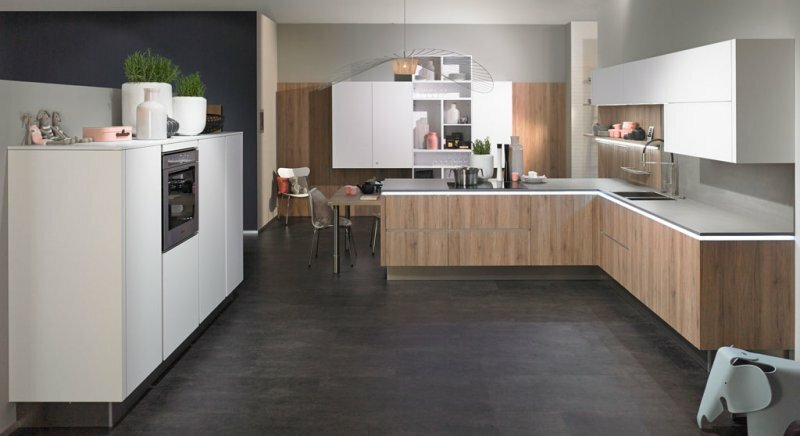 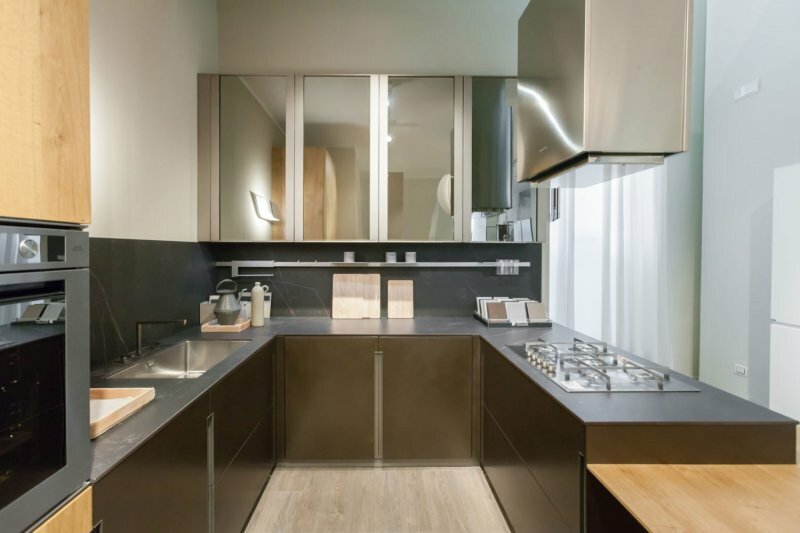 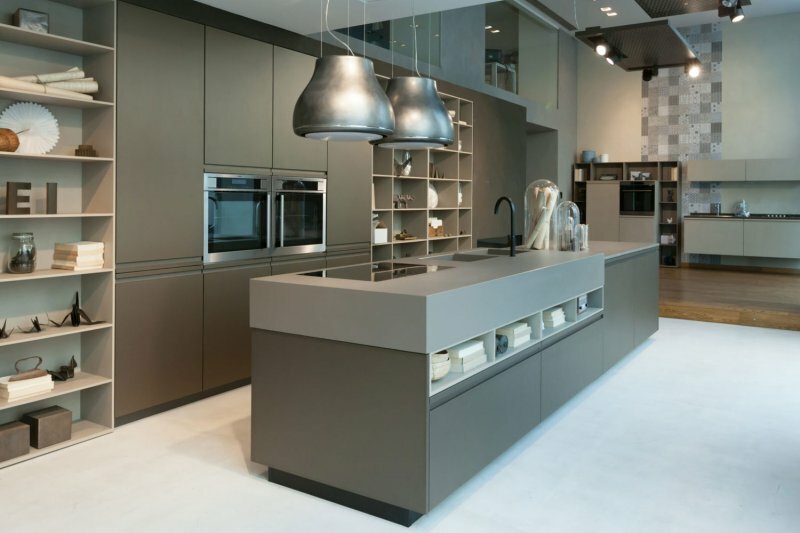 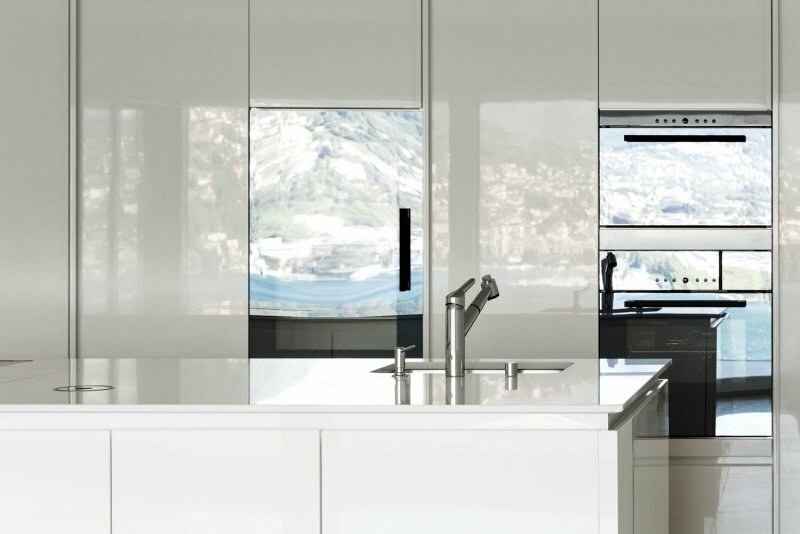 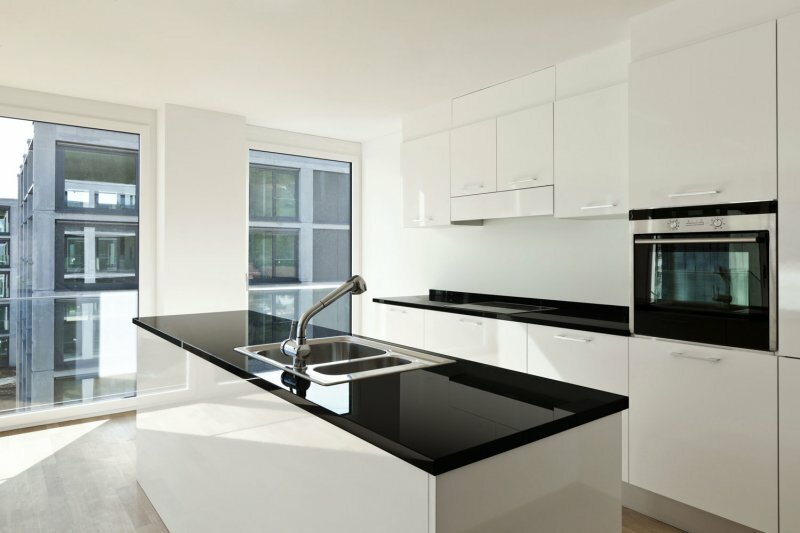 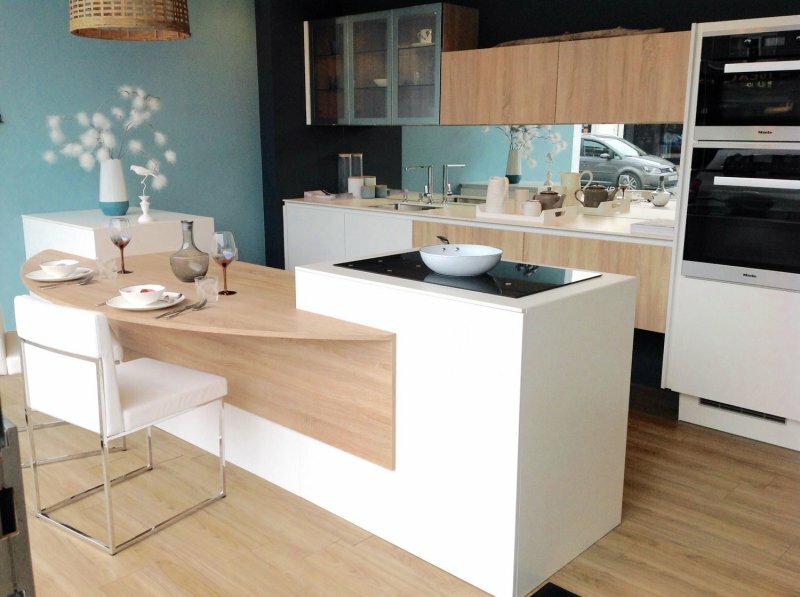 It is a long established dealer of contemporary designer kitchens. 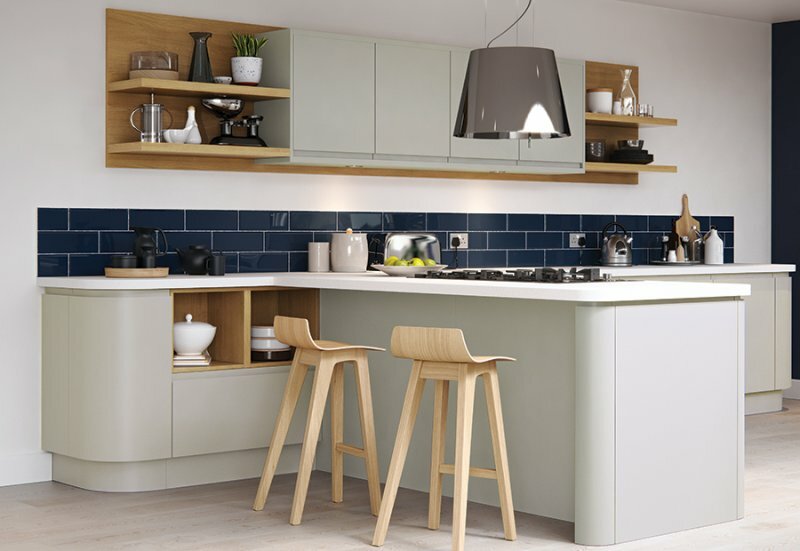 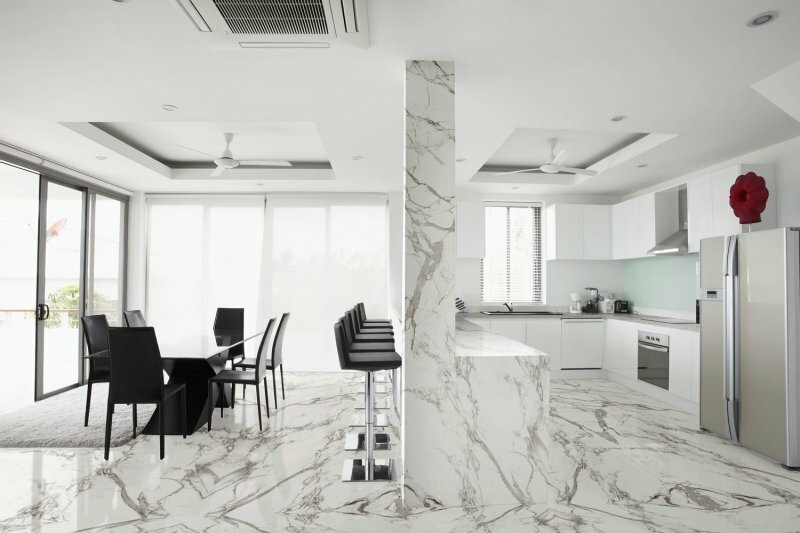 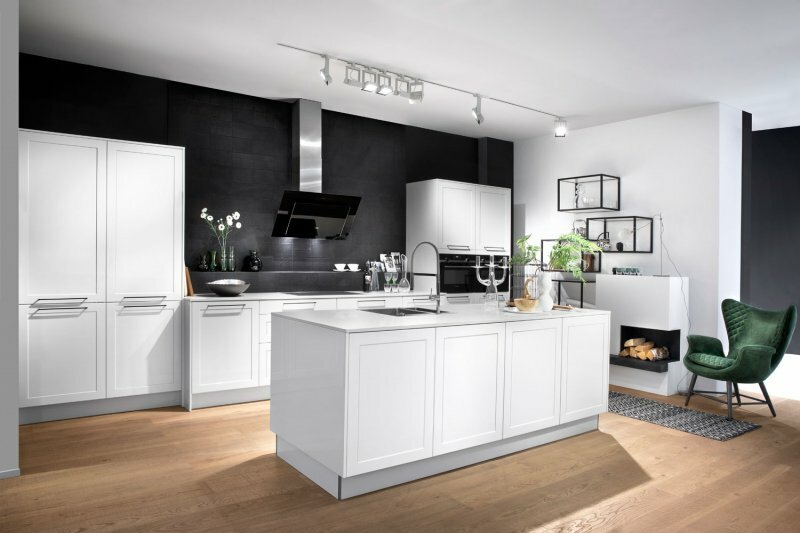 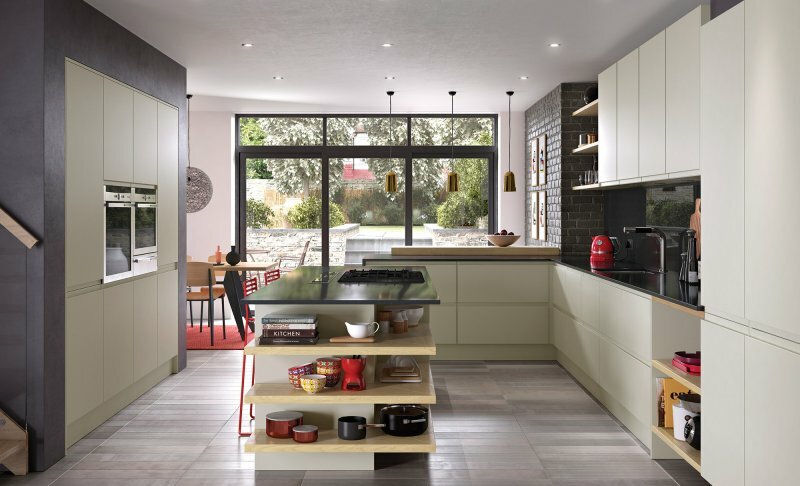 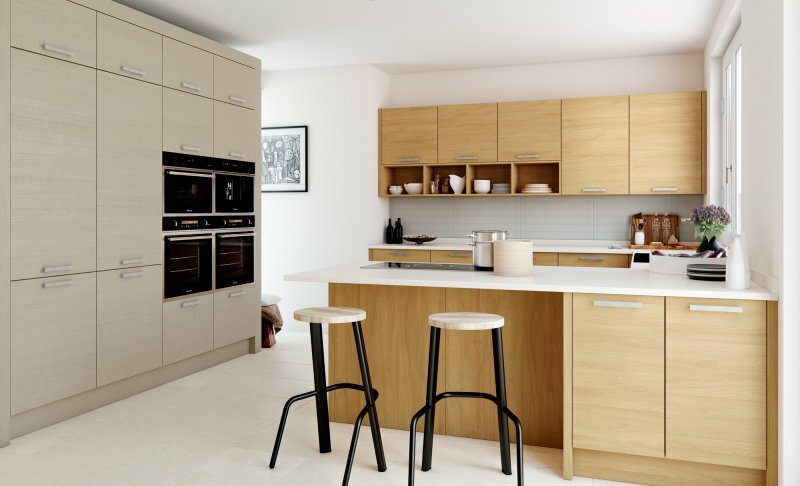 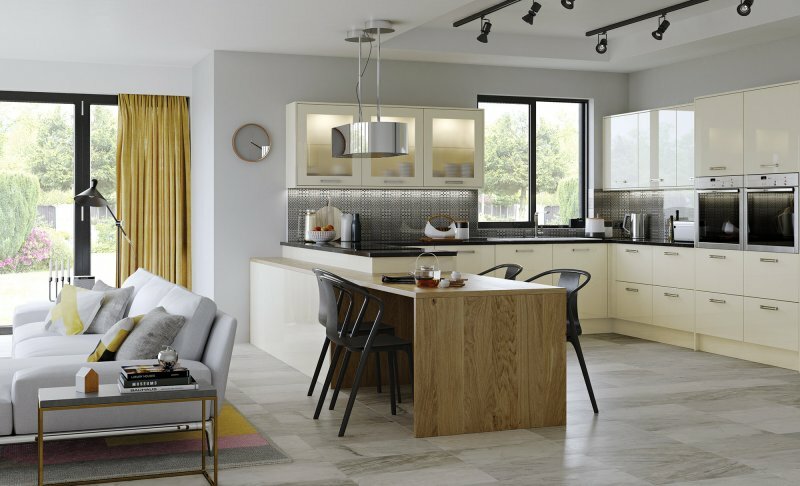 Modern kitchens are designed to be the heart of today’s home with informal living space and an open plan arrangement, Hampshire Kitchens excels at creating stunting family spaces. 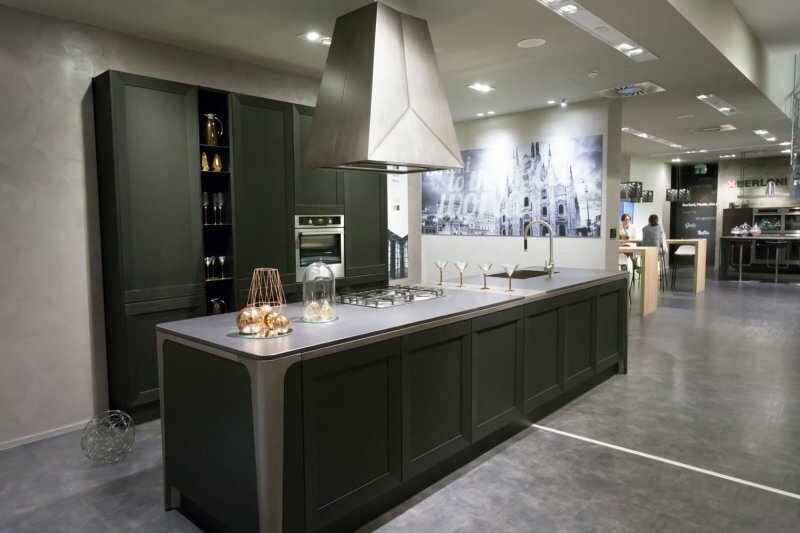 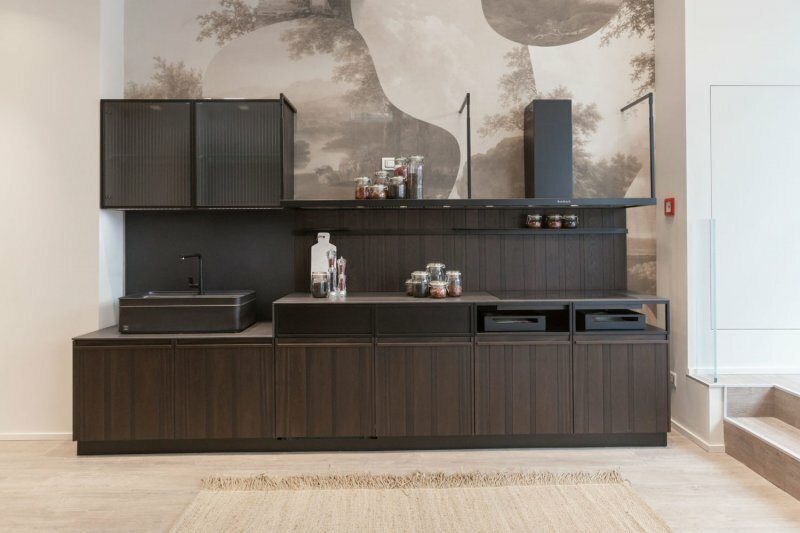 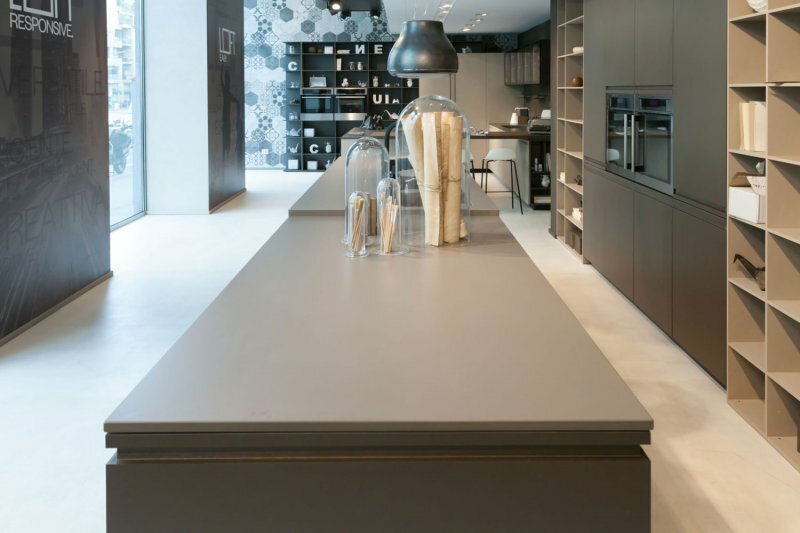 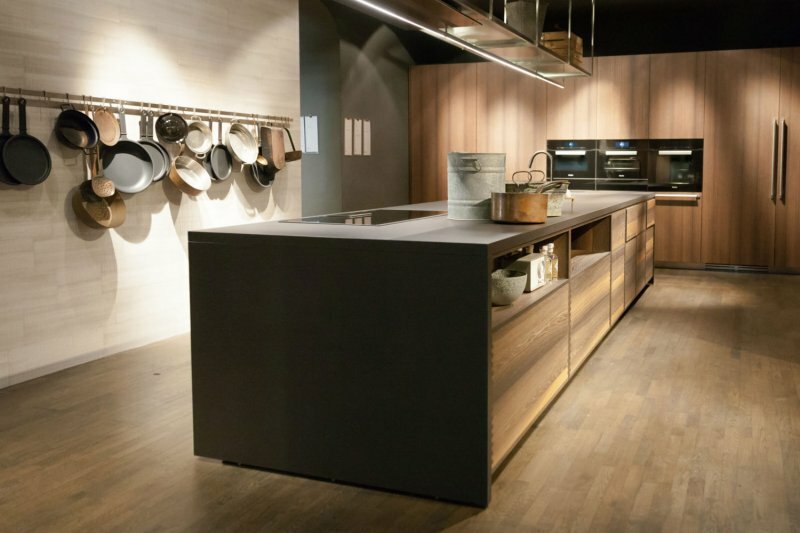 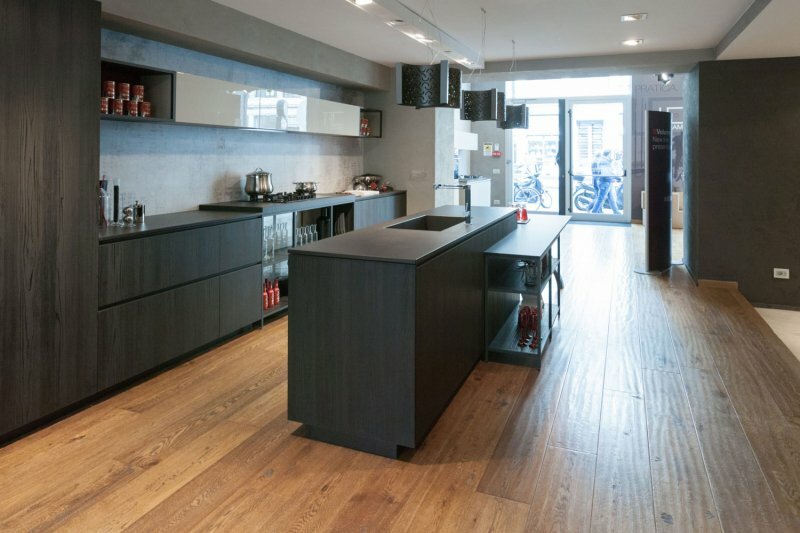 Click here to take a virtural tour of the BLANCO UK showroom with over 300 products on show including sinks, taps, hobs, extractor hoods and lighting.